The world's largest independent lesbian and gay archive — which happens to be right here in Toronto — is about to get a little bit larger. At its last council meeting before the Christmas break, councillors voted to free up about $50-thousand to renovate the century old building on Isabella Street so that it's accessible. That means adding ramps, bigger bathroom spaces and a working elevator. But improvements to the building aside, the collection itself — which includes everything from political buttons to posters, to the shorts worn by Olympic boxer Mark Leduc — is getting bigger all the time. 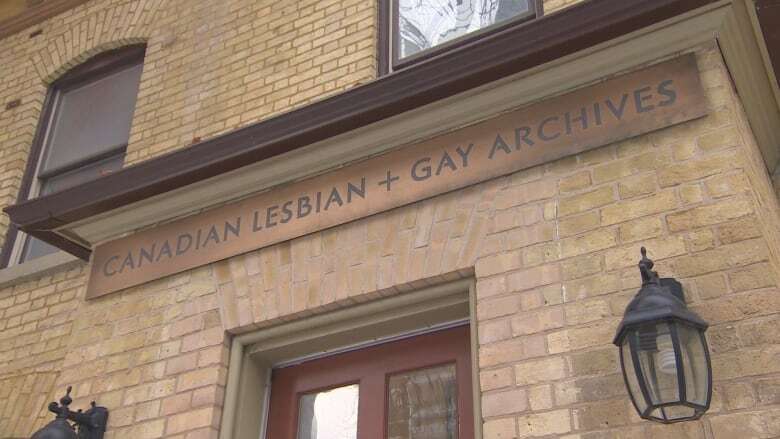 Aside from the standard archival fare — clippings, photos and periodicals — the Canadian Lesbian and Gay Archives also includes less traditional artifacts. "We've got buttons, we've got tee-shirts, we've got banners from organizations," says archive president Dennis Findlay. "We've got peoples' diaries; tiaras, gowns, leather material. The list goes on and on." And as large as it is, Findlay says it's continually growing. The three-story building on Isabella Street is filled to the brim, but that only represents about a third of the collection. 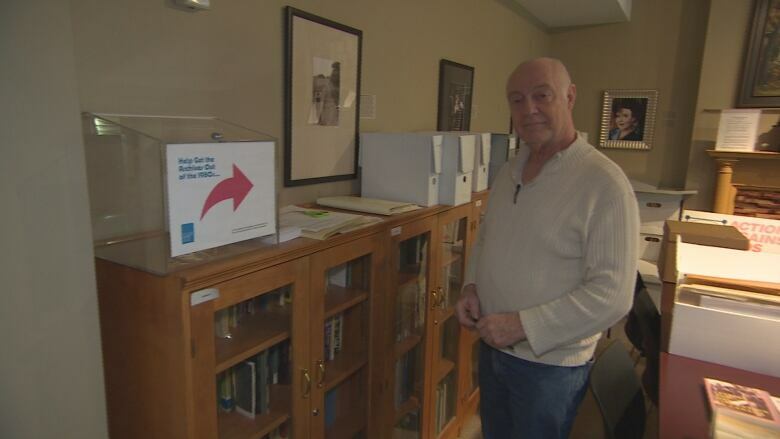 Most of the rest is in a separate building nearby on Wellesley Street, with more digital records kept in what he calls "deep storage." "We find things that are left on our front porch," Findlay says. "We're constantly getting requests: 'Do you want? Are you interested? Would you like?' And we always say yes." Founded in 1973, the archive is not just a resource for the gay community," Findlay says. "It's very interesting the number of non-LGBTQ people who come here to do research," he says. "Because they realize the kinds of struggles that we went through are in many ways the kinds of struggles that other communities of minorities are also going through." City Coun. 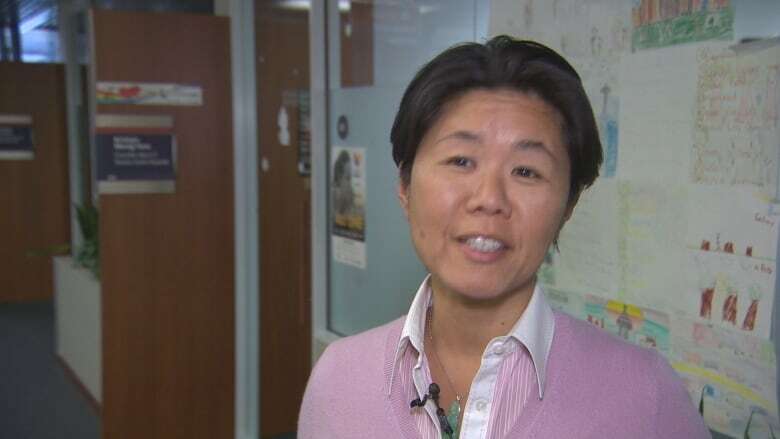 Kristyn Wong-Tam, whose Ward 27 Toronto Centre - Rosedale includes the archive, says it's important to the city's gay community to have a record of its evolution. "We certainly don't learn about it in history books," she says. "And if you don't have the stories recorded and the history of the community recorded, those stories eventually disappear." Although it contains material that reflects life in gay communities right across the country, she says it's fitting that the archive is here in Toronto because this city has one of the largest gay communities in the world — "and it's very well-organized." Although the archive caters largely to researchers, it's open to the public. However, Findlay recommends that people call ahead before dropping by, and visit the archive's website first.